Looking for a great adventure around Sicily? Head off to the island of Favignana – it’s got all that you need for a short trip! 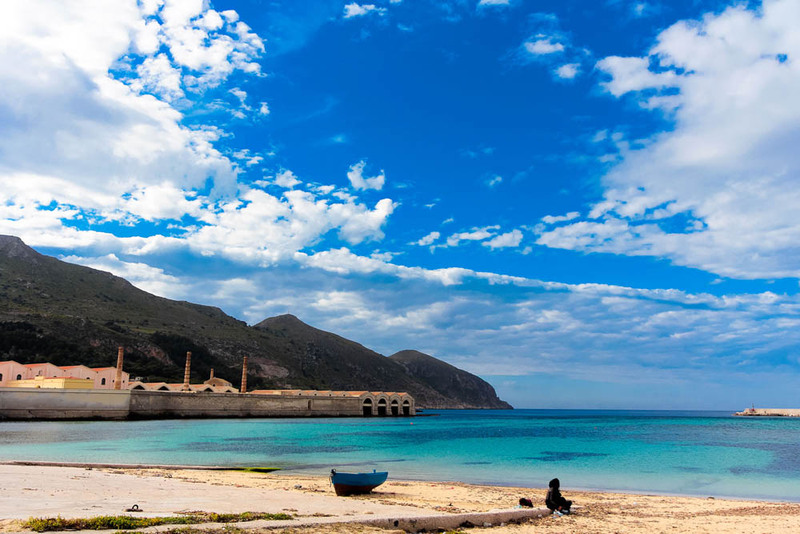 Favignana island has all that you need to spice up your adventurous spirit – like hiking, sailing, snorkeling, biking, fishing, culture being inside a marine reserve. What can you visit in Favignana? Well, the Favignana is the most important of the Egadi islands, and there are a good many activities for you to choose from. With frequent ferry connections with other islands, Levanzo and Marettimo, you have nothing to worry about when it comes to transport. The best part? You would love the fact that the Trapani Airport is nearby and it is well connected with lots of destinations. So, you could head off to the place just about anytime from Europe. 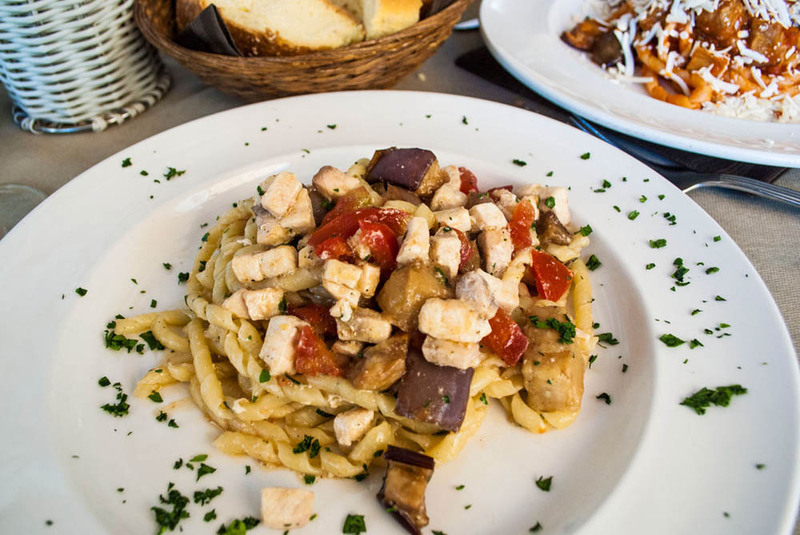 Why choose Favignana and Egadi? It’s one of the most untouched locations in Sicily, and it’s the best place to explore nature. You don’t have any crowded location like the other islands of Capri and Ischia; you would love the refreshing, simple authenticity and the very slow rhythm. The flat stretches of land as well as the high rocky spine of the island, along with an old fortress, are the perfect place for any kind of bike lover. You could pay a visit anytime – it’s one of the most family friendly destinations you can go to. 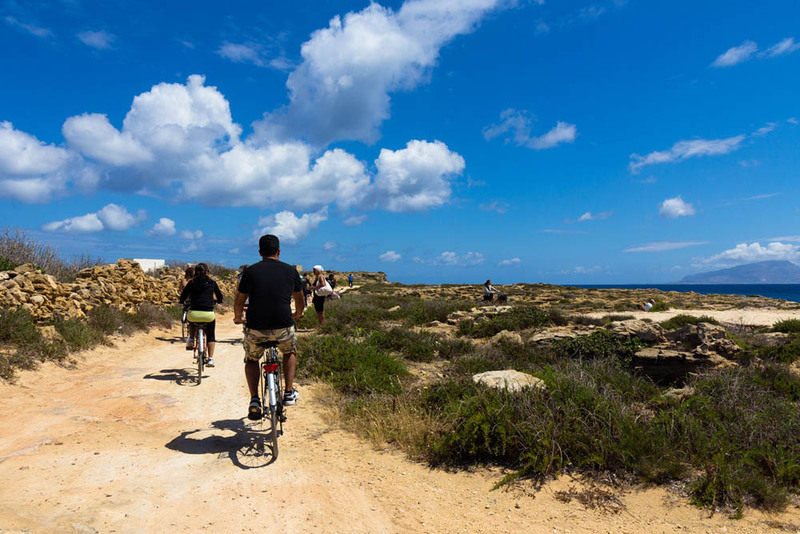 Go around the from the beach of the Tonnara to the old cafes in the main squares of the small village, while children could try and ride out bicycles anytime. 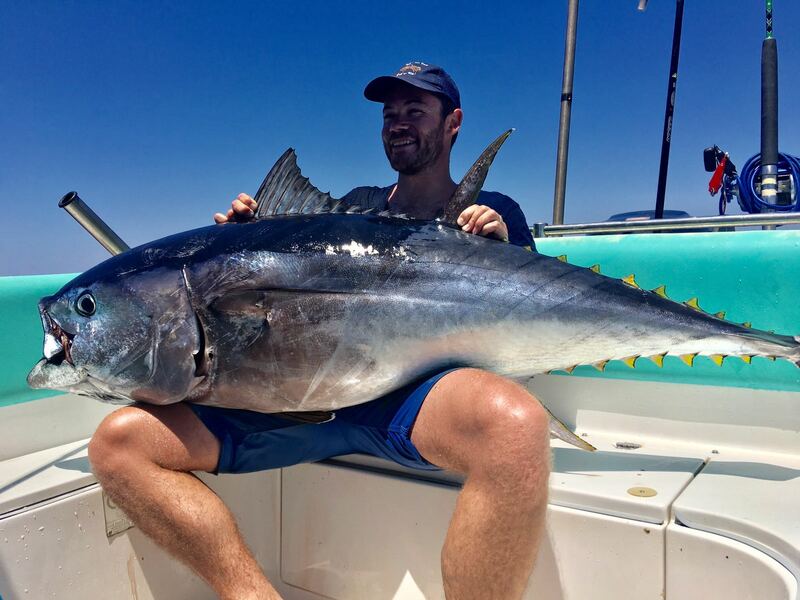 Most tourists try out tuna fishing or deep sea fishing when there – it’s one of the best activity because of the marine reserve that allow to fish with special licence. You would love the tradition too – the hard “Mattanza”, the old tuna fishing act, shaped the island, the people life and the fishermen body with its own rituals and songs. If you wouldn’t go in for tuna fishing, you can rather go buy a tuna product or seat at one of the seafood specialized restaurant inside old town: Rais restaurant is the best in serving tuna recipes as the “tonno in Salsa Favignanese”, or particular pasta like “busiate Nostromo” and “busiate Rais” or just a smoked tuna and swordfish pizza!! 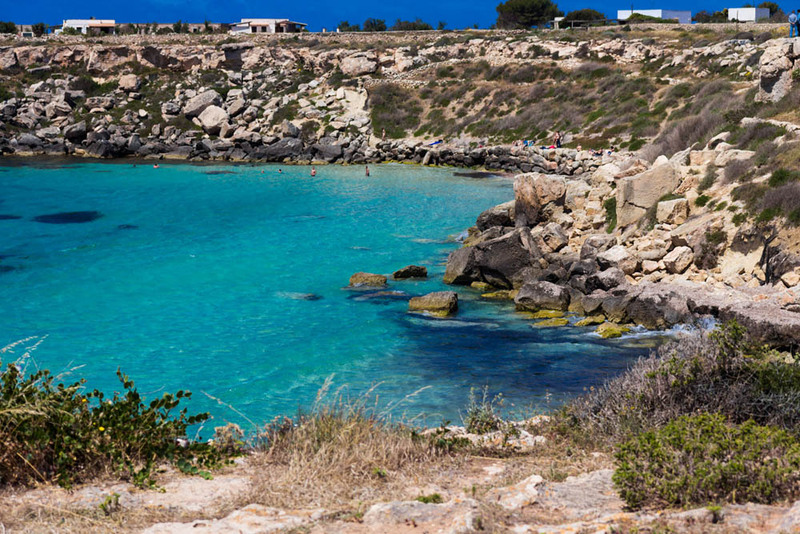 You don’t even have to worry if you are looking to explore Favignana. You can just rent a boat for yourself, and then explore the marine reserve for the clear, clean waters. You could even try out diving through the diving centres in town. The island has almost no traffic and is also full with single tracks and off road path, the best if you might just want to explore with a rental bike there!